All Originals Jazz Series presents Hoaxer, featuring the compositions of Charlie Lincoln, Will Kjeer, Edmund Catlin, and Peter Goggin performed by Charlie Lincoln, bass; Will Kjeer, piano; Peter Goggin, saxophones; and Edmund Catlin, drums. 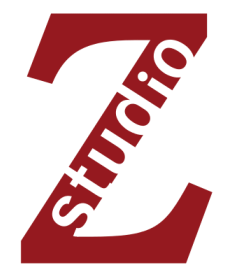 ​All Originals is a weekly jazz concert series at Studio Z featuring select outstanding local jazz ensembles playing their original jazz compositions. Visit originaljazz.org for more information.